Juan José Fernández is a visual artist and comics community organizer. Most recently named as one of “Pittsburgh’s Creative Forces: 12 People to Meet in 2017” in the Pittsburgh Post-Gazette, and one of seven 2016 Fuerza awardees by Café Con Leche for providing Pittsburgh Latinx leadership. 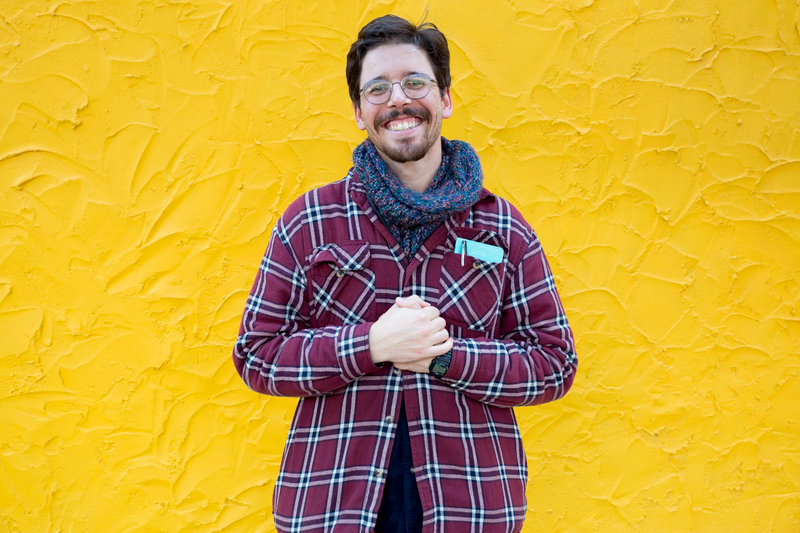 A native of Venezuela, he lives in Pittsburgh, PA where he co-organizes the annual Pittsburgh Zine Fair, writes and provides educational outreach for the Comics Workbook Workshop Residency in Swissvale, and leads the Pittsburgh Comics Salon. He studied at Linguistics at Carnegie Mellon Univeristy and Comics Making at the Center for Cartoon Studies. He currently works at the Greater Pittsburgh Arts Council. You can reach him at fernandez.juan.j@gmail.com.